On the job - I was an L2012C swing sound tech for the duration of the L2012C contract. Managed four rehearsal rooms ranging from 500 - 2000 capacity per room. Complex zoning techniques - allowing four different rehearsals to take place within one environment, which included the transition of microphones to move between each zone. Established good working relationships with choreographers, mass movement coordinators and stage management. 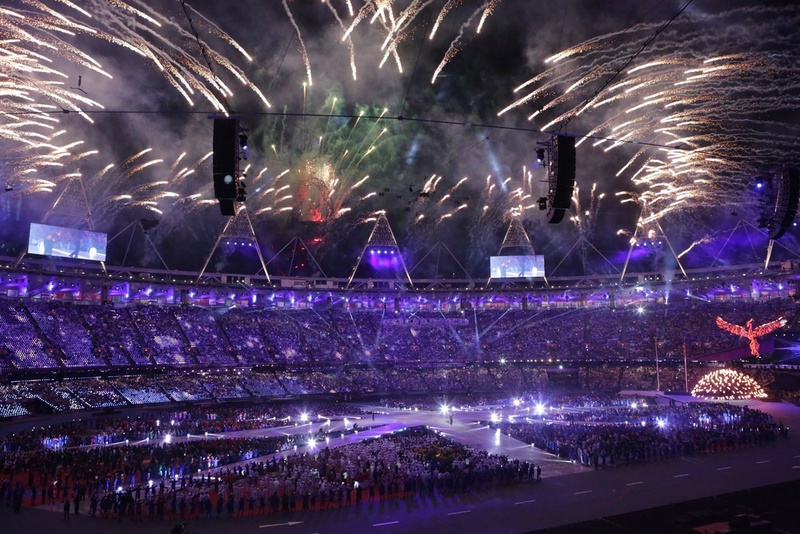 Ensured updated music was provided, marked cue times with musical content provided and liaised with stage management to produce smooth transitions for a tightly run rehearsal schedule. Created a teaching program for sound volunteers to operate zoned playback rehearsals. Coordinated closely with Andy Fugle. Responsible for all headline talent rehearsals that came through 3 Mill Studios. Recorded dress rehearsals to play back audio for the broadcast mix engineer to practice. 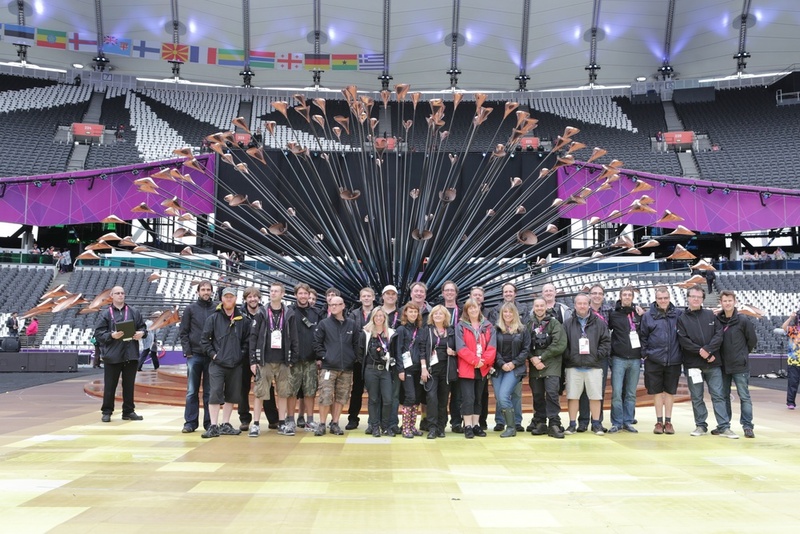 Responsible for monitoring live recordings for both the Olympic and Paralympic closing ceremonies. Playback Audio engineer at 1:1 rehearsal site. Received audio playback instructions from stage management or show caller. Applied correct signal flow routing and was cued on command. Special thanks to Bobby Aitken for suppling me with photographs. 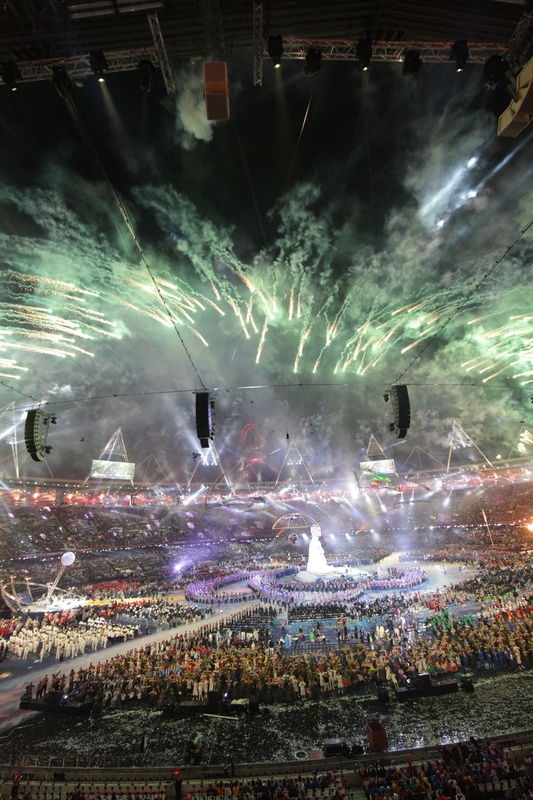 2012 Olympics Opening Ceremony was watched by an estimated 750 million world wide.